Have you ever wondered why Centennial feels so much like a family? It’s because we enjoy making memories with one another! On Monday, October 30th, 17 members of Centennial A.R.P. Church (and a few guests from Arsenal Hill A.R.P. and Rock Hill A.R.P.) 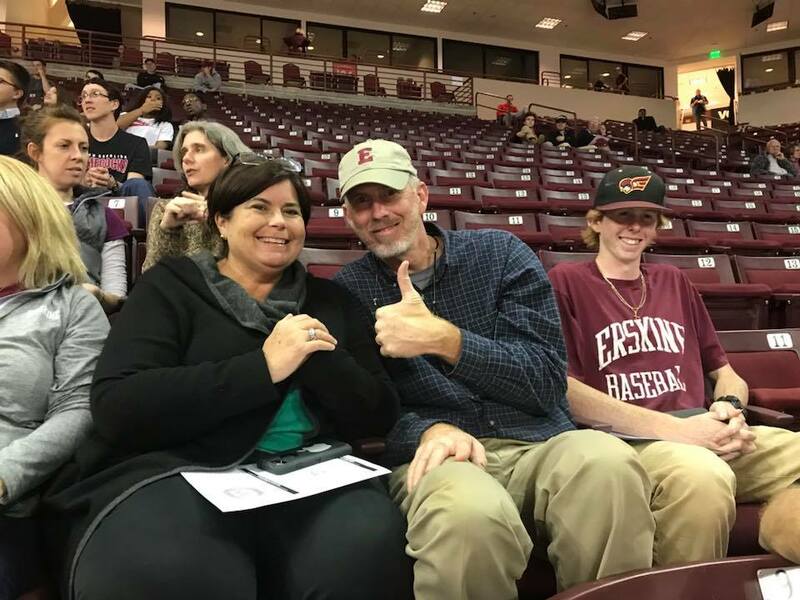 spent an evening full of fun and fellowship watching the Erskine College “Flying Fleet” Men’s Basketball team take on the University of South Carolina at the Colonial Life Arena. 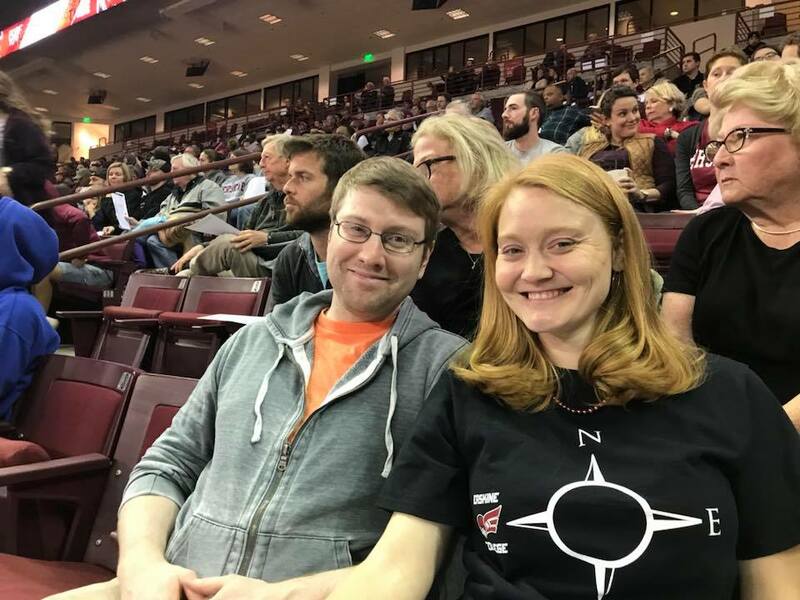 A huge thank you to the Braswell, McCarty, Moody, Stevens, Casterline, Vincent, Anderson, Wiley, and Nesbitt families for making the Colonial Life Arena feel like an extension campus of Due West. A great time was had by all, and here’s hoping for more opportunities for our Centennial family to show Columbia why Centennial is such a special place to worship!